You are at:HomeUncategorizedWhat were YOUR 80’s Made Of? What were YOUR 80’s Made Of? An editor for Nickelodeon had just read her friend’s tweet about Tears for Fears moments earlier and did a search on Twitter for others who may have been talking about the 80’s group. ﻿ She read through some more of my tweets and then clicked over to my blog. She then sent me an e-mail to ask if I would be interested in writing for their website, “ParentsConnect”. Many of you already heard me talking about this yesterday on Facebook and Twitter, so please forgive me for blabbing about it here on the blog. I was just so dang EXCITED when I saw that something I had written finally went on-line. If you have not read it already, you can click HERE to read my “Boozy Baby Names” list. The topic for that post was given to me by them. I know booze and babies don’t often go together. Well, I guess many have babies due to booze. Am I right or am I right or am I right or am I right? That is my sister, Lisa, and me in 1985. I am in 5th grade and my sister is in 1st. 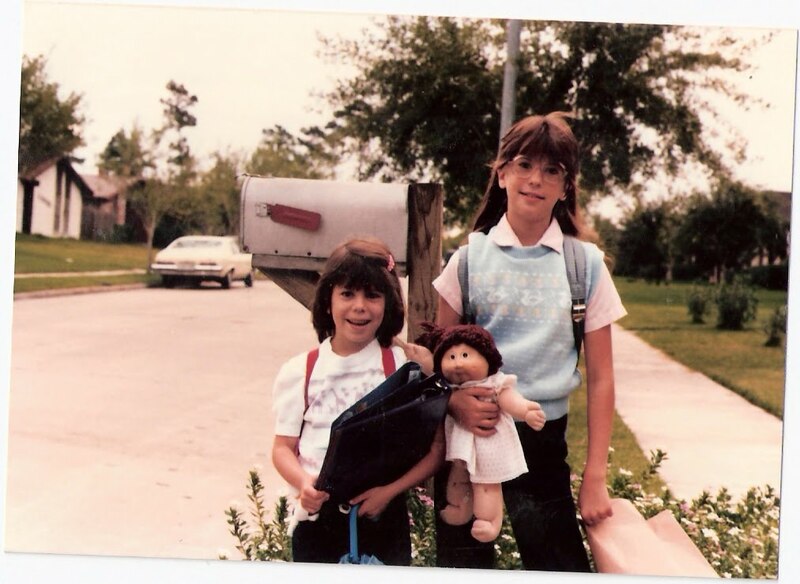 Notice, my sister is younger than me and is NOT the one carrying the Cabbage Patch Kid to school. (Her name was Kathleen Barbie! May she rest in peace!) This was also about the time that I was obsessed with Nickelodeon’s show “You Can’t Do That On Television” and 80’s music, like Tears for Fears. 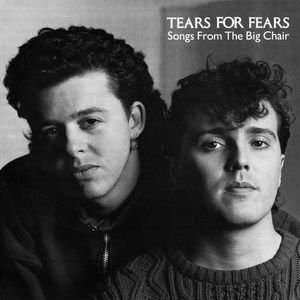 They released their album “Songs From The Big Chair” containing the song I referenced in my tweet, “Everybody Wants To Rule The World”, in 1985. I knew every word to most of the songs on that album. I know. Big surprise. Look at those glasses and those DUCKS on my VEST! Besides hearing about Tears for Fears in the 1980’s, I also heard about Home Interiors parties A LOT. My mom was always going to one or we were cleaning our house for one. Home Interiors, Home Interiors, Home Interiors. I felt like they were taking over the world one knick-knack and one wicker-made something or other at a time. A friend’s mom sold Home Interiors and she had a garage FULL of Home Interiors jazz. It was like a stinkin’ mall in there, except there was no Food Court and no 5-7-9. I looked for both and I was completely SICK to come up empty on that one. 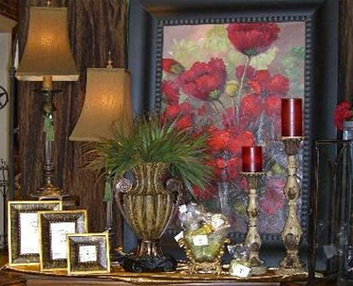 Thankfully, if you want REALLY nice and affordable decorations for your home, you can make your way over to The Magnolia House right now in the Fort Bend area for 50% of $20 worth of merchandise. That is an awesome deal! Click here to get yours.